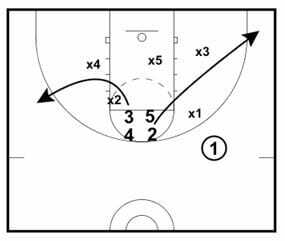 The two most important things to keep in mind when attacking any zone defense are spacing and ball movement. If you can force the defense to slide back and forth across the court, eventually you’ll be able to find a crack in their armor. But it doesn’t matter how fast you’re moving the ball if your players aren’t in the right spots. Take advantage of the fact that the defense has only assigned one player to a certain spot of the floor, and use a combination of screens, good positioning and ball movement to put the defense at a numbers disadvantage at that spot. Bottom line: if you develop a reliable zone attack, you won’t be frustrated the next time a team pulls out a zone defense on you – you’ll see it as an opportunity! 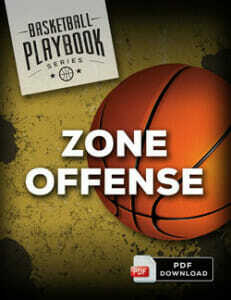 Here’s a quick sample play from the Zone Offenses playbook. If you’ve got a great center, it can be especially tough to get them any good 1-on-1 opportunities against a zone defense – and that’s exactly what the goal of this next box set is. Our point guard will line up above the arc with the ball, and the other four players will congregate in a box just above the free throw line, with the two guard up at the top right, center bottom right, small forward bottom left, and power forward at the top left corners of the box. 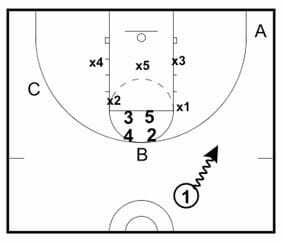 To initiate the play, our point guard will dribble over to the right wing, attempting to draw out X1, the defender at the top left of their 2-3 zone. 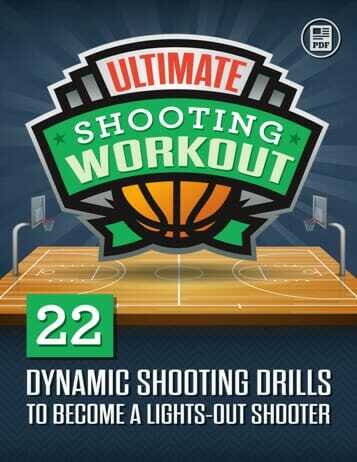 Next, the shooting guard, small forward, and power forward, in that order, will all make a cut. The shooting guard, our first cutter, can go to three different spots, illustrated by the A, B, and C on the first diagram. Once the two guard has made their cut, the small forward will then choose between the remaining two spots, with the power forward cutting to the final spot right after that. 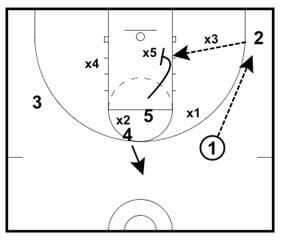 The idea is for each cutter to occupy a man from the zone, spreading the defense thin and allowing for an easy entry pass and a one on one for our big man. With the four perimeter spots filled, the point guard will enter the ball to the shooting guard in the corner. The center will make his cut last, flashing down into the post,sealing the middle defender underneath the basket, and calling for the ball. Alternatively, the point guard can swing the ball to the opposite side using the four man up top. In this case, the center will flash through the left side, seal, and get ready to receive the pass. Of course, this play is at it’s most effective when the cutters are all a threat to hit the outside jumpshot, forcing the defense to stretch out and giving our center even more room to work with. 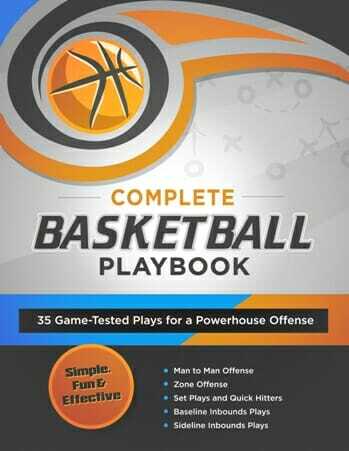 The Zone Offenses playbook is packed with 11 game-tested plays to help you break down ANY type of zone and get high percentage scoring opportunities. In no time at all, your team can master these techniques and start eating zone defense for breakfast… even if you’re opponent is stronger, faster, or more experienced. Best of all, it’s delivered in PDF format, so you can get instant digital access… right over your computer screen, smartphone, tablet, or eReader… from anywhere in the world with an Internet connection! could this set be run against any zone? Could this play be run against any zone? 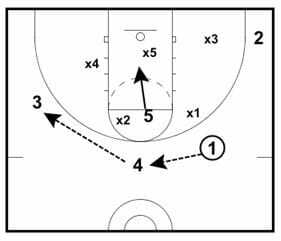 For this play you need a very effective center with skill set just like Bourousis.He can pass the ball and show some finesse around the basket.You must have very good spot shooters too and the zone will turn back to man to man in maybe 2.5 minutes. Personnlly tough to run in FIBA when you have only 24 seconds. 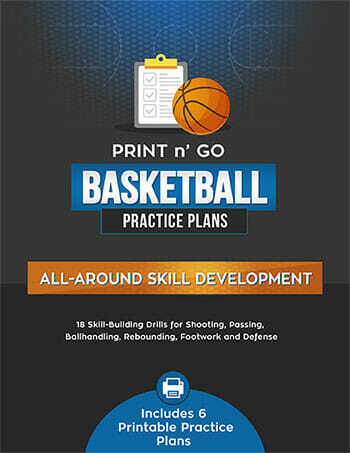 May be usefull on a sideline inbounds with FIBA. To have kids to run floor and than set up in box would not leave much time on clock. Hell of a set to run vs zone. Love the way it gets your big man involved. Lot of movement going on early in the set. This will get the attention of the zone. It seems you can get other shots out of this set. Particularly a High low entry between your 4 and 5. I like the idea of starting your 2, 3, 4, and 5 all grouped above the foul line. the offense is going, much like a football play.